Welcome to Lifestyle Design + Build - A London Home Refurbishment company serving Battersea. 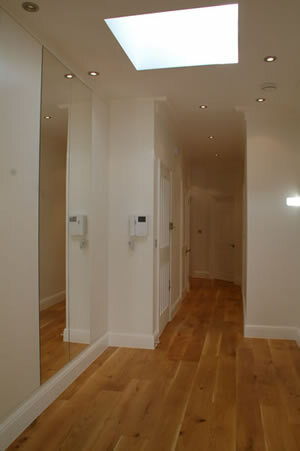 ASQ has over twenty years experience in the Home Refurbishment design business across Battersea. Sadia who is the Director of the company takes a personal and direct interest in all Home Refurbishment design work from conception through to delivery and is always available to offer advise and informal consultation on the Home Refurbishment design service for Battersea. Based on the very simple idea of delivering a lot more for a lot less Lifestyle offers a complete service, great quality and attention to detail at competitive prices - more than you'd imagine! For more information on how Lifestyle Design + Build can help you with your Battersea Home Refurbishment project why not fill in the form above for a free consultation at our exclusive London showroom.